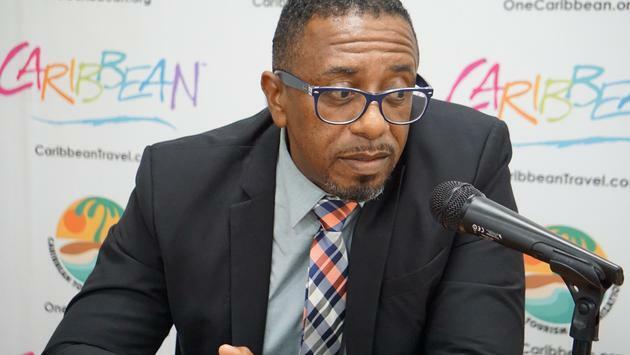 Visitor arrivals in Antigua grew by nearly nine percent in 2018 said Colin James of the Antigua and Barbuda tourism Authority. 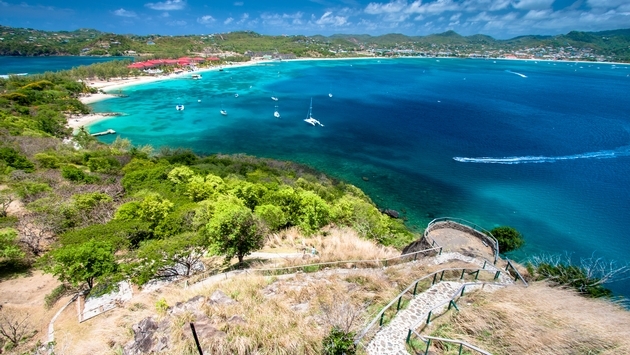 Saint Lucia ended 2018 with a 2.2 percent visitor arrivals increase. The destination hosted 394,780 overnight, land-based travelers last year, with 45 percent hailing from the U.S., Saint Lucia’s largest market. Another 10.5 percent of the travelers hailed from Canada said Saint Lucia Tourism Authority officials. The country’s cruise visitors increased to 669,217 passengers in 2018, a 13.6 percent year-over-year increase.